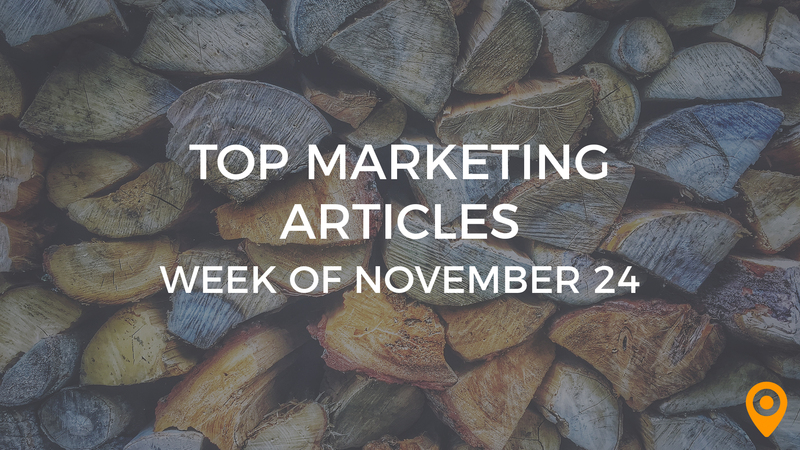 This week’s roundup, includes tips to evaluate your SEO success in the year 2017, add personalization to your Email Marketing strategy, and enhance your online lead generation efforts. Learn how to promote your content on Social Media, and improve the Online Reputation of your business. We’ve covered all of this news and, much more, below! In this week’s Agency Playbook post, we’ll be taking a look at how some of the most successful agencies across the country price their services and stay competitive in an industry where there are always other agencies offering lower cost solutions. Bonsai Media Group discusses the ins and outs of using stock photography to promote your business. Caffeine Interactive has a quick and easy checklist to ensure your website has top notch UX moving into the new year. TinyFrog Technologies explains how to select the best web hosting for your site. Darryl Stevens offers guidance to combat Content clogging. Learn how to write Content that appeals to both Search Engines and human visitors, from Gregor Schmidt’s blog. Valerie Train discusses how Content Marketing can help generate sales, though it differs in its approach from advertising. Michael Akinlaby highlights how Content Marketing can make your become an authority, increase awareness and improve the lives of your prospects. 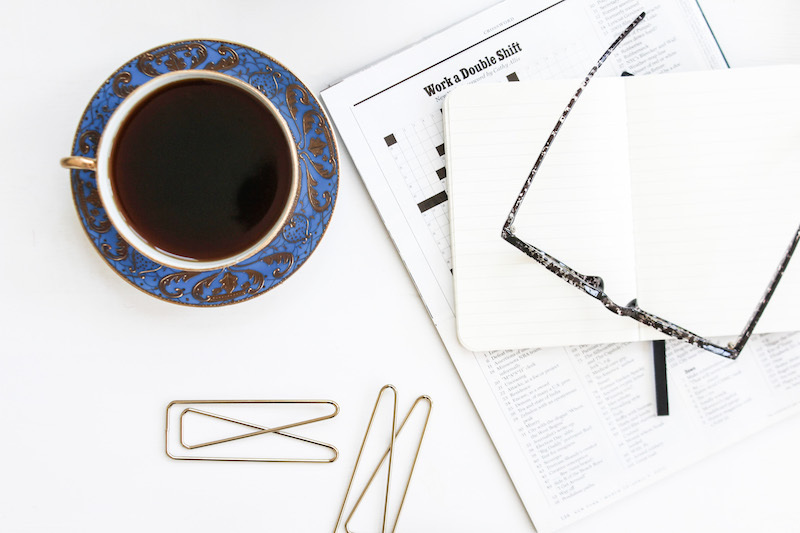 Alistair Norman emphasizes the need for adapting a fresh and flexible approach in your Content Marketing strategy to engage prospects and improve sales. Follow the valuable tips from John Lincoln to enhance your online lead generation efforts. Hellen McAdams’s blog provides web design tips to help marketers improve Conversions. Milton Herman highlights the features that a CRM software should essentially have for your business needs. Learn how your CRM software can help marketers to save time and money, from Kevin Gardner’s blog. Learn how to add personalization to your Email Marketing strategy, from Holly Pels’s blog. Syed Balkhi draws special attention to the expected Email Marketing trends in the year 2018. Helene Fleischer highlights the significance of Email Marketing in today’s scenario. Rida Elamri highlights the importance of Local SEO for small businesses. Aris Santos offers helpful tips to optimize your website for Mobile SEO. Ramona Sukhraj draws special attention to statistics that can help marketers to shape their Mobile Marketing strategies in the year 2018. Fadi Tawil emphasizes the need to take complaints seriously and become a corporate sponsor for a community event, for improving the Online Reputation of your business. Justin Herring discusses why link building remains an important factor for determining the SEO rankings of a website. Learn how to vet a potential white hat link building SEO service, from Cory Teese’s blog. Follow the valuable tips from Hayley Burton to evaluate your SEO success in the year 2017. Anabella Repond draws special attention to SEO tools that can help marketers find their competitors. Cade Gaede highlights the mistakes that must be avoided and offers guidance to improve your Social Media campaigns. Learn how to create a customer first Social Media Marketing strategy in the year 2018, from Pam Moore’s blog. Stevan McGrath offers guidance to promote your content on Social Media. Dibakar Jana discusses why it is imperative for a UX design to be responsive, clear, flexible and attractive. James Norman highlights the importance and characteristics of a good UI design.